In a remote, raw territory where the forest and meadows meet the Pacific Ocean is where the story of RAEN begins. These hills of the Sonoma Coast provide a diversity of soil, elevation and climate that allow for wines of incredible expression, elegance and length. RAEN is a Pinot Noir domaine focused on yielding aromatic, lifted wines of finesse and elegance from what we consider to be three “grand cru” vineyards capable of sitting among the worlds finest. In the vineyards our farming is reverting back to what we might have seen when our family began farming and working with pinot noir 100 years ago and perhaps closer to the way the monks farmed it hundreds of years ago. Our goal is not just to honor the fruit we grow but also the nature in which it is growing. In the cellar we strive to capture the delicate micro flora from our vineyard in our wines. We do this by utilizing whole cluster fermentations relying only on the native yeasts that exist naturally on the grapes giving us a deeper connection to our sites. After fermentation the wines are pressed and aged in neutral French oak barrels allowing our wines to evolve in a gentle manner without overpowering the delicate aromatic notes. The wines will age between 10 to 20 months depending on the vintage and site. Once we feel the wines are ready RAEN is then bottled without finning or filtration to further keep these pure delicate notes intact. To receive an offer of RAEN Wines please join our Mailing List. For a guaranteed annual allocation please explore our RAEN Society. 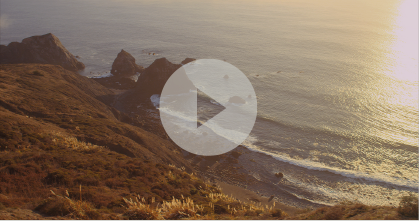 The Creation of the name RAEN through the lens of filmmaker Ian Rigby, Seven days before the 2015 harvest of RAEN on the rugged Sonoma Coast of California. 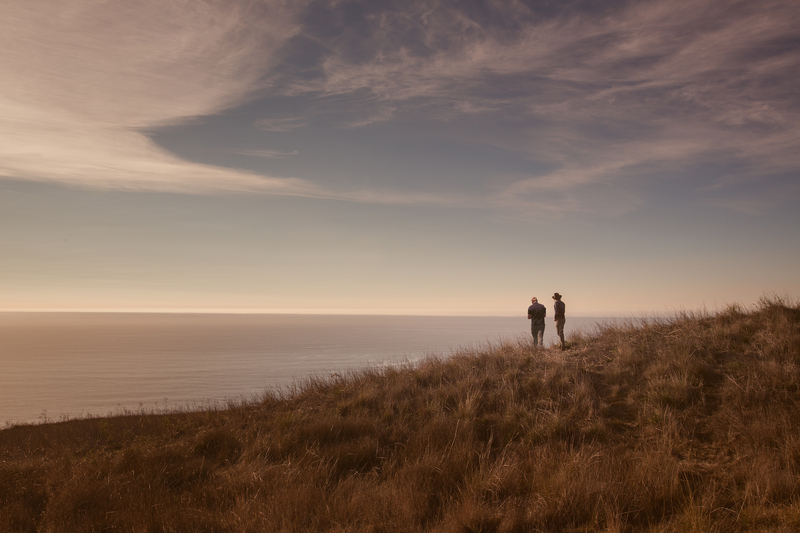 The Creation of RAEN through the lens of filmmakers Skylar Nielson and Ian Rigby (Vita Brevis Films) as they follow the Mondavi Brothers first crush of RAEN Sonoma Coast, Pinot Noir.